Heated Leather Seats, Navigation, Back-Up Camera, Premium Sound System, Satellite Radio, M SPORT PACKAGE, EXECUTIVE PACKAGE, HEAD-UP DISPLAY. Alpine White exterior and Cognac Lthr w/Dark Brown hglgt interior, 440i xDrive trim. CLICK NOW! 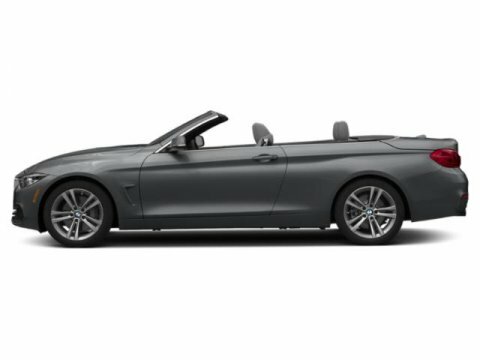 ======KEY FEATURES INCLUDE: Leather Seats, Navigation, All Wheel Drive, Rear Air, Back-Up Camera, Turbocharged, Premium Sound System, Satellite Radio, iPod/MP3 Input, Onboard Communications System, Convertible Hardtop, Chrome Wheels, Keyless Start, Dual Zone A/C, Heated Leather Seats. MP3 Player, Keyless Entry, Steering Wheel Controls, Rollover Protection System, Electronic Stability Control. ======OPTION PACKAGES: M SPORT PACKAGE Heated Front Seats, Alum Hexagon Trim w/Estoril Blue Matte Highlight, Standard Suspension, Shadowline Exterior Trim, Aerodynamic Kit, Active Blind Spot Detection, M Steering Wheel, M Sport Pkg, Wheels: 18 x 8 Star-Spoke (Style 400M), Tires: 225/45R18 All Season, EXECUTIVE PACKAGE Automatic High Beams, Side & Top View Cameras, Parking Assistant, Adaptive Full LED Lights, HEAD-UP DISPLAY, HEATED STEERING WHEEL. 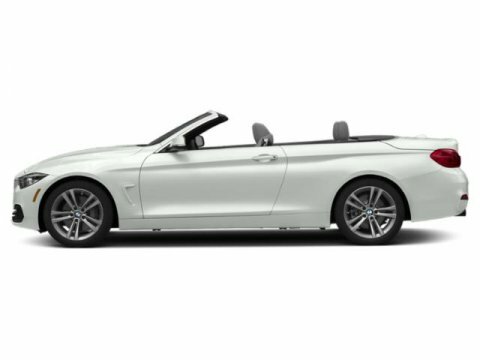 BMW 440i xDrive with Alpine White exterior and Cognac Lthr w/Dark Brown hglgt interior features a Straight 6 Cylinder Engine with 320 HP at 5500 RPM*. 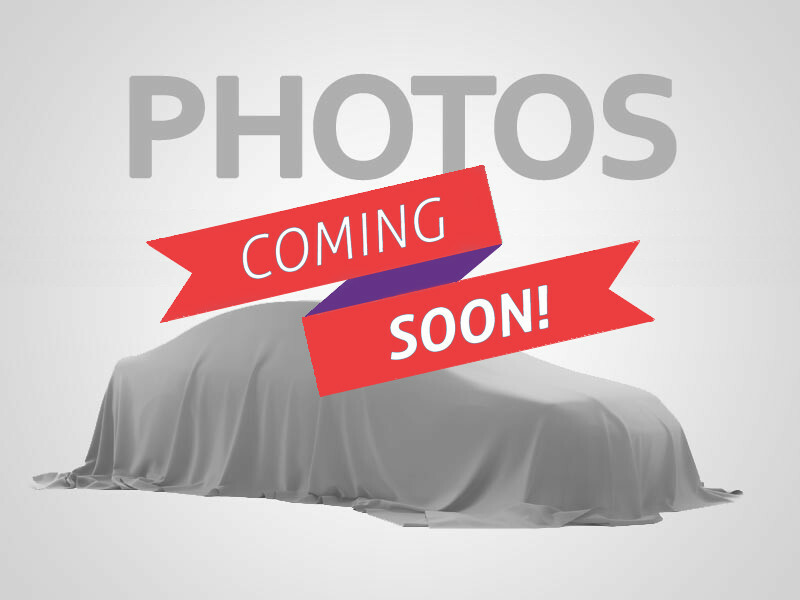 ======OUR OFFERINGS: If you're looking for a new or used BMW in Massachusetts, and want a BMW dealer near Boston that gives you the personalized attention and service you deserve, come to BMW of Peabody. When you choose us for BMW sales or service, you'll discover a world of details that make our Massachusetts BMW dealership unique. Horsepower calculations based on trim engine configuration. Please confirm the accuracy of the included equipment by calling us prior to purchase.